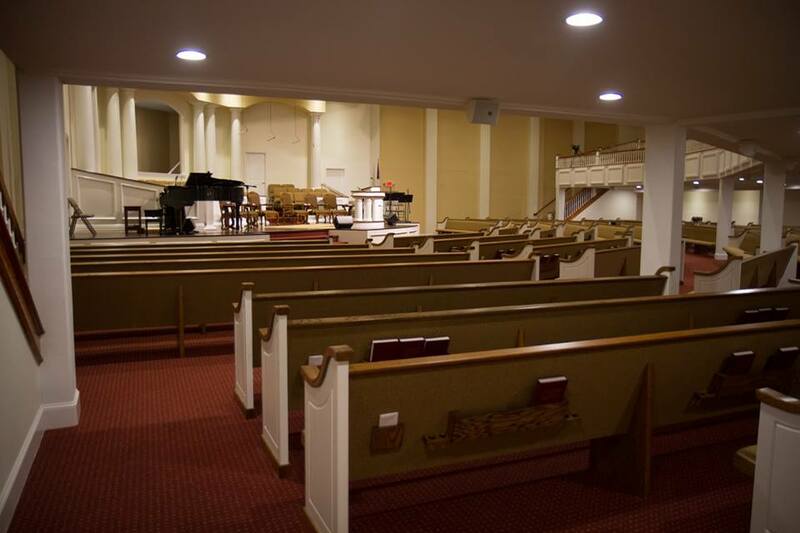 When Born Again Pews arrived on the site to install church pews, all the big remodeling work had already been done. 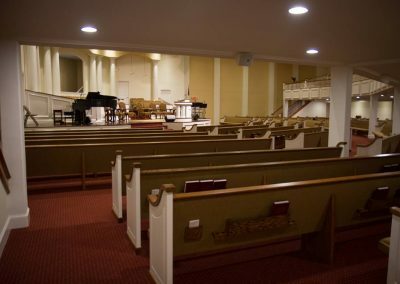 It was our job to take an empty room and turn it into a church, full of seating for all the people who would come on Sunday. 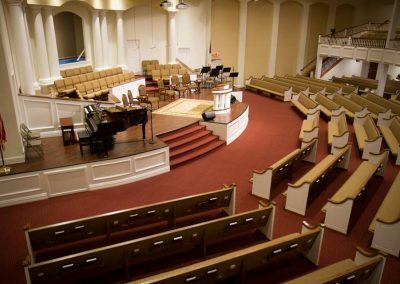 Not all churches can or need to remodel as extensively as Parkside Baptist did, but no matter what your needs are, we can help. 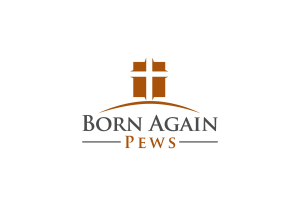 Born Again Pews works with churches of all sizes, from large churches like Parkside to small chapels wih only a few members. 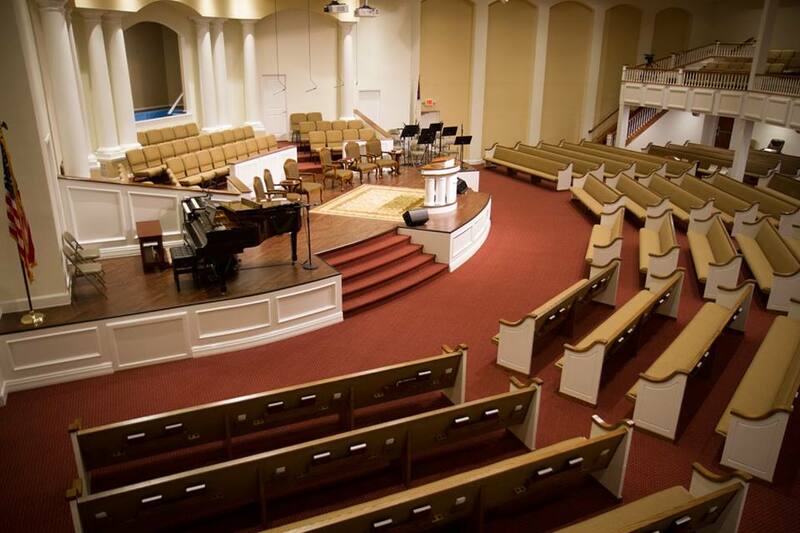 Call us today to find out how we can help your church.